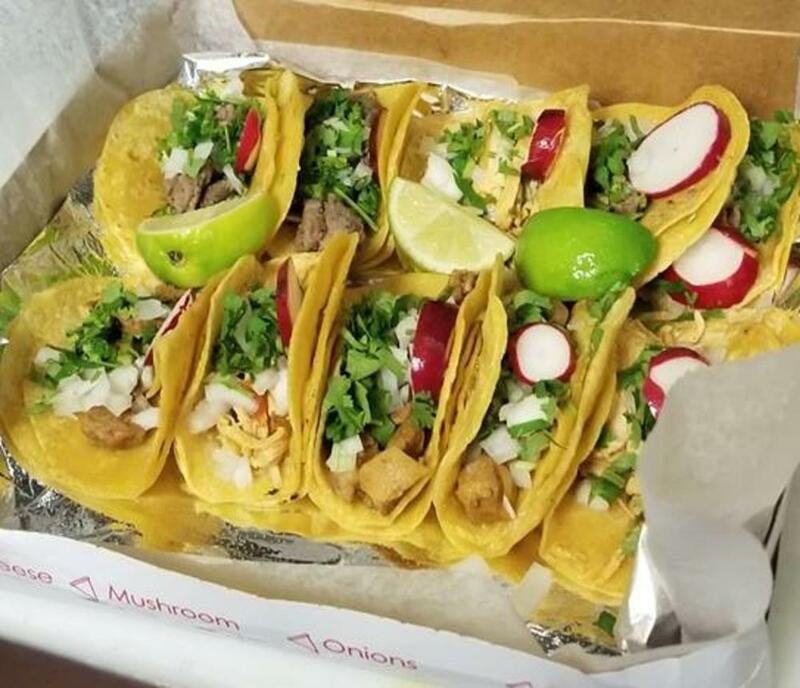 Taqueria- (ta-ke-ria) a word meaning taco shop.Jessy’s Taqueria is a family owned and operated taqueria that has been operating since 1955 in North Carolina and since 2004 in Norfolk, Virginia. All of its entrees are prepared fresh daily with the upmost original Mexican recipes. If you like Mexican food and you think you can handle the ORIGINAL, come and pay us a visit. We will not disappoint you!Come visit our newest TO- GO and catering location right on Virginia Beach Blvd!